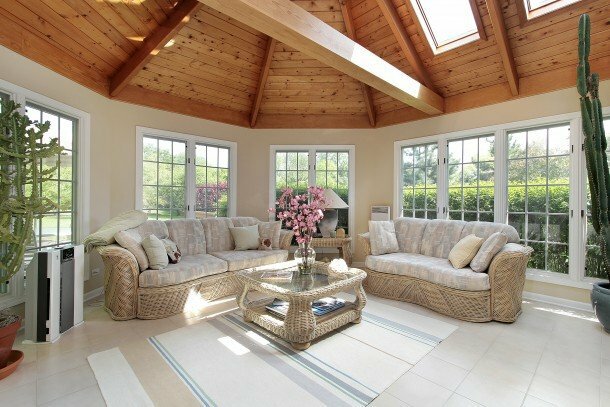 If you are going with a Victorian style for your conservatory, you could go with a traditional interior, however, an Edwardian design will look best with contemporary décor along with the furniture. Each style have their own advantages and disadvantages. 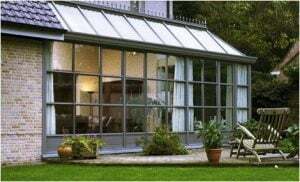 Let’s see which style do you need to go with the most popular conservatory designs. 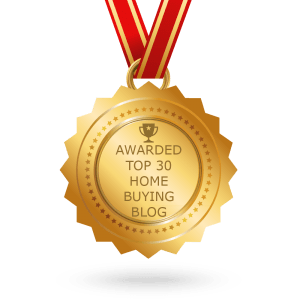 Curved or hexagonal shaped Victorian Conservatory adds romance and seem to be dramatic in their appearance to your home while creating a cozy escape from the crowded and noisy everyday life. 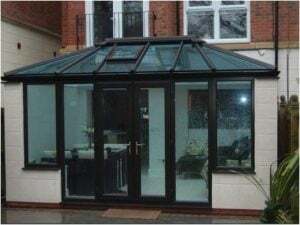 The typical Victorian Conservatory has a few straight edges with many nooks and crannies, thus it becomes a challenge to decorate and furnish the Victorian Conservatory. 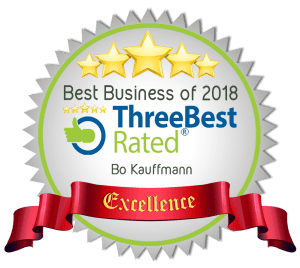 However, if you have a good observation and are planning out well, this kind of conservatory could prove to be an exciting addition to your home. Rather than the straight-backed chairs and clean lines, you could opt for furniture with plenty of curves and angles owing to the shape of the Victorian conservatory. Chaise-style sofas adds a glamorous touch that is still in terms with the opulent theme. You could even go with wicker with the plenty of curves for a practical addition that could be used for outdoors. There is a more contemporary feel that you will get with an Edwardian Conservatory (Sunroom), as it uses the clean lines and open spaces that we readily associate with modern living. They are typically square or rectangular in shape, they let in plenty of light and have straight edges that makes convenient fitting into contemporary furniture. Larger windows and open spaces of the Edwardian style make them an ideal place for spending time in the long summer evenings in full-light. In order to maximize the amount of light and to ensure easy cleaning of the floor, you could go with pale laminate or vinyl flooring that is also perfect at times when children and pets come in from the garden. You could alternatively create a cozy second lounge area with love seat, low coffee table and armchairs. The Georgian style is quite similar to the Edwardian sunroom, with flat front and a regular square or rectangular shape. However, it has peaked gable front that enhances it grandeur. The conservatories in Georgian times were brick constructions with few windows as it became very cold through the glass, thus making the room uninhabitable throughout the winter months. Modern insulation and double-glazing signals that the Georgian architectural design could be followed with glass paneling that lets in far more sunlight. One could notice harmony and symmetry in the Georgian interior design and tried to utilize the available light with pale colours with splashes of burgundy, teal or sage green. The lean-to could prove to be the best option when space is abundant, however you still want to feel the benefit of a sunroom or a conservatory. The square shape with an angled roof nesting against the wall of the house. These sunrooms make the best use of the available space and add a Mediterranean flair to the home. 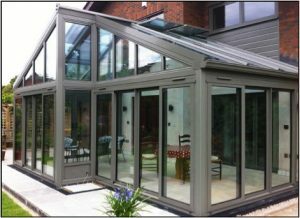 A lean-to conservatory is generally quite smaller the grander cousins and are designed to maximize the available space. You could make the maximum use of space in other activities if you opt for folding furniture out in the garden to soak up the rays when the weather permits. Author Bio: Ryan Holman is a renowned interior designer and helps his clients with different conservatory design ideas. Here he is sharing major things about conservatory designs that could prove as a most stylish addition to your home. Next articleIs your Condo Management Company charging enormous fees?